Before you publish any new content – A blog post, a landing page, a new products page, you NEED to check SERP competitors first. Because it’s the only way to validate your content production efforts. And you can check SERP competitors in seconds using Pagezii. Here’s how. The first thing you need to do is go to Pagezii’s SEO Keyword Analyzer. Enter a keyword that you want to check SERP competitors for. 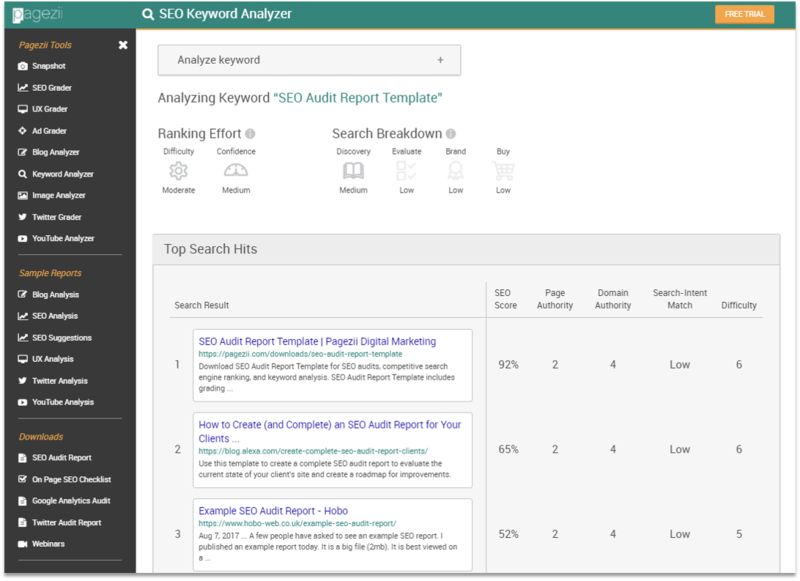 In this tutorial, I’ll use the keyword “SEO Audit Report Template”. You’ll first notice keyword ranking difficulty and search intent match analysis. This is going to tell you how hard it is to compete in a SERP. It’ll also tell you what type of content to produce based on the search query. You can use this data to determine if targeting a specific keyword is worth it at a quick glance. After analyzing ranking effort and search-intent breakdown, you can dive into the details of SERP competitors. By simply entering your target keyword, you can check SERP competitors in seconds. Now you know how to check SERP competitors in seconds. So let’s shift focus to the why. 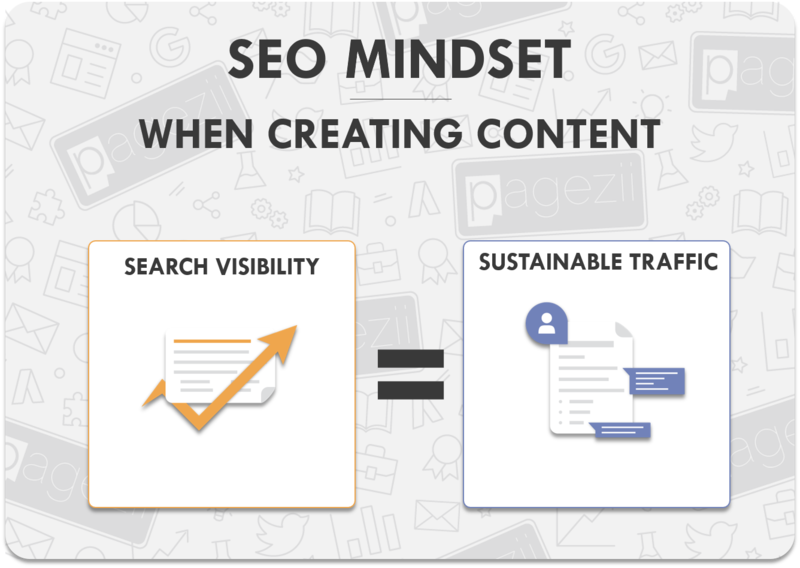 You’re thinking of search engine visibility before you create content. If you’re not ranking in top positions for your target query, you won’t generate sustainable traffic. Before you start creating content, you need to see if you’re going to stand a fighting chance at achieving search visibility. Here is a tip to keep in mind. If your site has a low domain authority, SERP competitors (with higher domain authority) already have an advantage on you. So, to fight back, target unique keywords with lower competition using your blog and downloads pages. This is going to build your site’s domain authority steadily over time. And with these types of targets, you can start to develop your domain authority. Because sites will link to your content, and you’ll attract quality traffic to your site, day in and day out. After this quick test, then back up your hunch with the SEO Keyword Analyzer. This is going to validate your effort moving forward. And then you know, this keyword is an easy target and will generate visitor traffic. 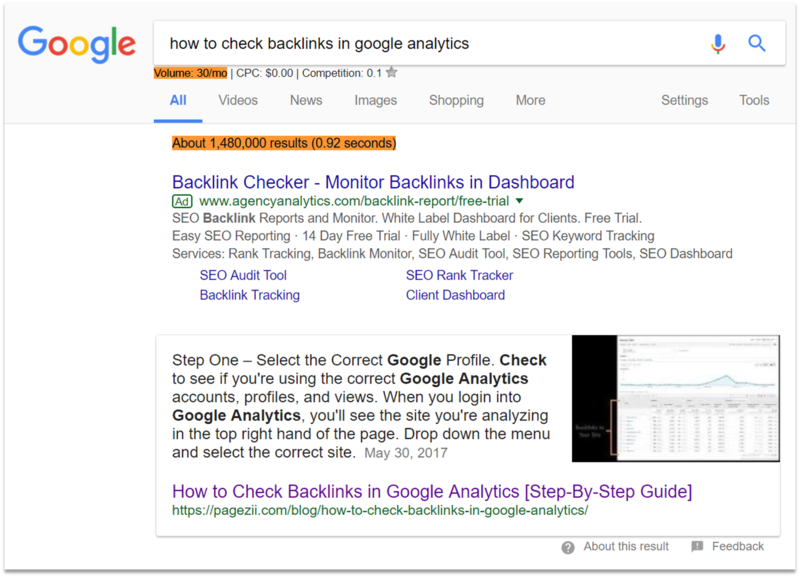 You now know how to check SERP competitors in seconds and why it’s so important for validating your content efforts. Use the SEO keyword Analyzer today and start targeting keywords the smart way.